On episode 4 of Binging with GameChangers, Funke Bucknor Obruthe, who is the founder and CEO of Zapphaire Events talks to show host Seyi Banigbe, about her early beginnings and road to success. Funke started her event planning company at a time when event planning was a non-existent industry in Nigeria and she has grown it from a three-man company to having over 40 full-time employees and over 200 contract staff. Funke is also the founder of Furtullah Concept & Design, a decor company which she started to fill a gap observed in the Nigerian events industry. In 2016, Funke was recognized by the BBC as one of the World’s most outstanding women of 2016. The corporate gamechanger on this episode is Chukwuma Nwanze, Executive Director, Finance and Strategy at Credit Direct Limited. He is a Chartered Accountant with an MBA, who never sat within the four walls of a University to become a graduate! 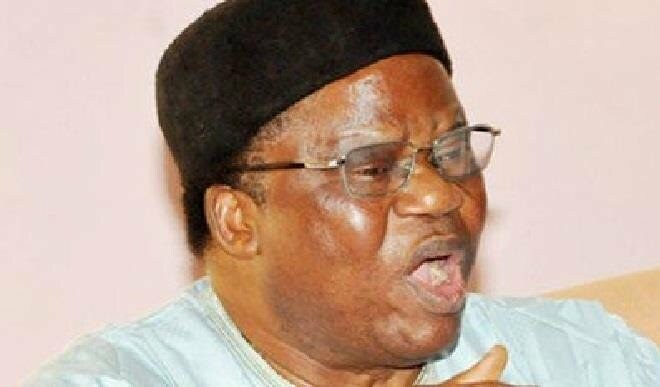 Chukwuma started out from a young age working with the Government as a civil servant and from there moved to several other organizations to gain vast experience in financial control, retail banking and performance. 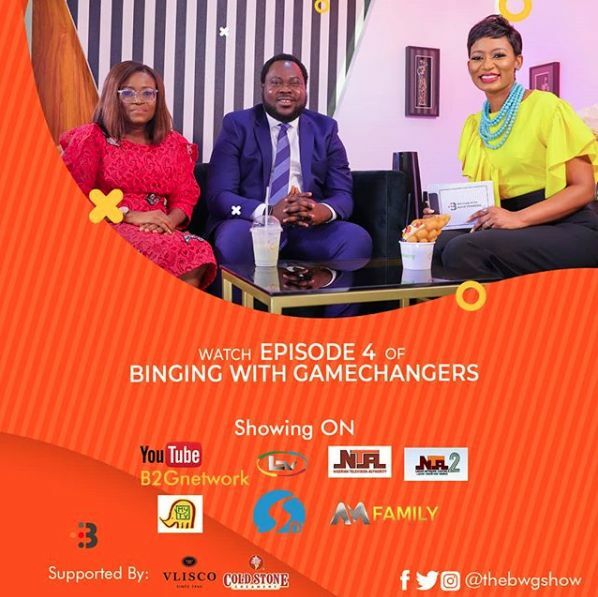 The post Funke Bucknor-Obruthe Shares Journey to Success in Event Planning on Episode 4 of Binging with GameChangers | WATCH appeared first on BellaNaija - Showcasing Africa to the world. Read today!.